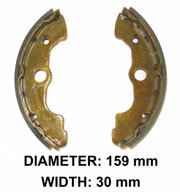 Tired of rebuilding your drum brakes? 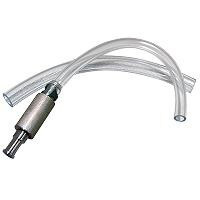 Our bolt on Disk Brake Conversion kit employs the O.E.M. hydraulic system and replaces the unreliable drum brakes. Note: Replacement brake pads are part number XBR600B. 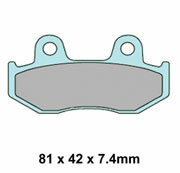 Replacement Front Disc Brake Left Caliper for Disk Brake Conversion Kit. 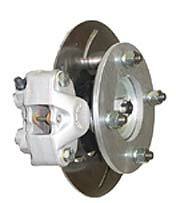 Replacement Front Disc Brake Right Caliper for Disk Brake Conversion Kit. 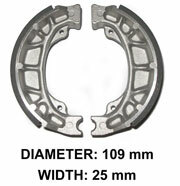 Replacement spacer for High Lifter Front Disk Brake Conversion Kit. Honda TRX Rear Brake Spring. Brake adjusting wing nut. Fits many Honda rear brakes. 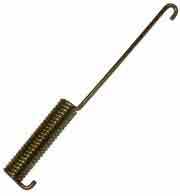 Rear brake cable tension spring. 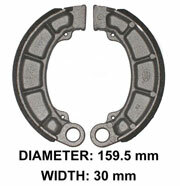 Fits TRX300 and many other Honda rear brakes. 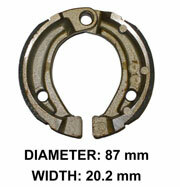 Spring measures 3-3/4"
Rear brake clevis pin. 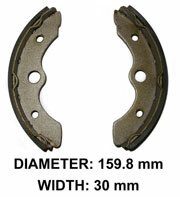 Fits TRX300 and many other Honda rear brakes. 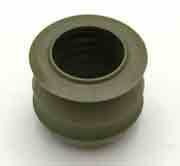 Wheel Cylinder adjuster nut for Honda drum brakes. Wheel Cylinder adjuster screw for Honda drum brakes. Front brake spring. 102mm in length. Front brake spring. 97 mm in length. Fits most Honda with drum front brakes. Fits most Honda with front drum brakes. Works with Pin 92043-1636 or aftermarket XBR020. Use when your rear drum is worn and adjustment is at the limit. Helps compensate for wear. * Note, two sets required if your are replacing both front wheels brakes. Fits many Honda ATC & ATV Models. You will need one kit per wheel. Replacement rear brake drum cover for Honda TRX300 (2wd) and TRX300FW (4wd). Built to OE specifications. 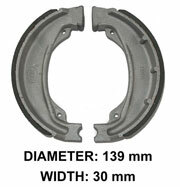 This cover includes the XSE132 center seal. 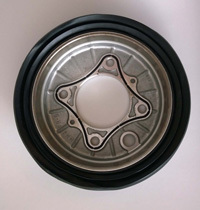 Replacement rear brake drum for Honda TRX300 (2wd) and TRX300FW (4wd). Built to OE specifications. Saves you big money over OEM. Includes XSE110 Dust Seal and XBG100 Bearing. 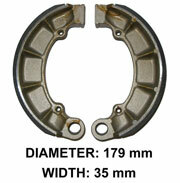 Replacement rear brake drum cover for Honda TRX350/400/450. Built to OE specifications. 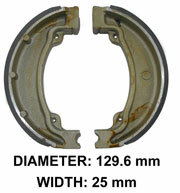 This cover includes the XSE132 center seal. Aftermarket Rear Brake Drum for TRX250 Recon and EX. 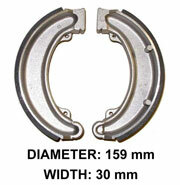 Manufactured to exact OEM Specs. Replacement rear brake drum for Honda. Saves you money over OEM. 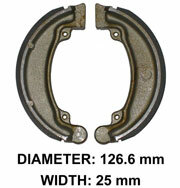 Armor Tech Front Brake Shoes. Note: Two sets are needed to replace the shoes on both front wheels. * Note: two sets are required if replacing all your front brakes.